Pokemon fans will enjoy this mini-capsule hat collab collection by BEAMS and New Era. Japanese retailer BEAMS teams up with New Era to commemorate the 20th anniversary of Pokemon with cute and geeky Pikachu Fitted Hat Collection. The 3 available hats will fetch around $42.00USD and up to $49.00USD. 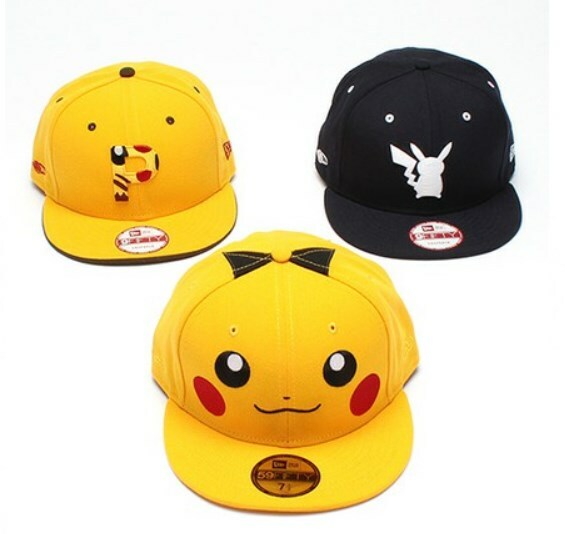 Check out: BEAMS x New Era Pikachu Fitted Hat Collection.